You go to a website, fill out a form, and then go to a thank you page informing you that someone will be reaching out “shortly”. To me, this is an extremely valuable moment in the buying process. This person just gave you all their contact info and wants to learn more about your product. Why wouldn’t you want to engage them more so they’re eager to have that first conversation with your sales team? At Chili Piper, we’re all about Buyer Enablement – helping businesses make the buying process easier for their customers. Our customers care about the buyer journey and know that making their customer’s life easier is only going to help them in the long run. 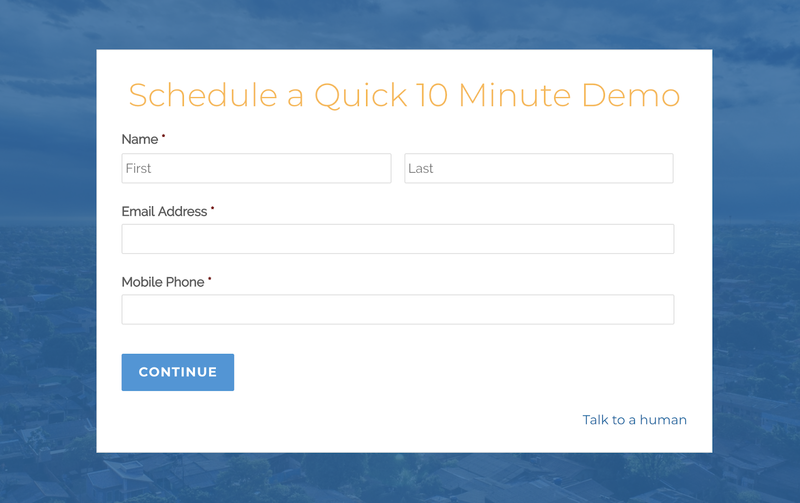 So instead of the typical “thanks, we’ll call you when we have a minute” you’re used to seeing on a thank you page, our customers are keeping their leads engaged and giving them the ability to take the next step after requesting a demo or asking to speak with sales. 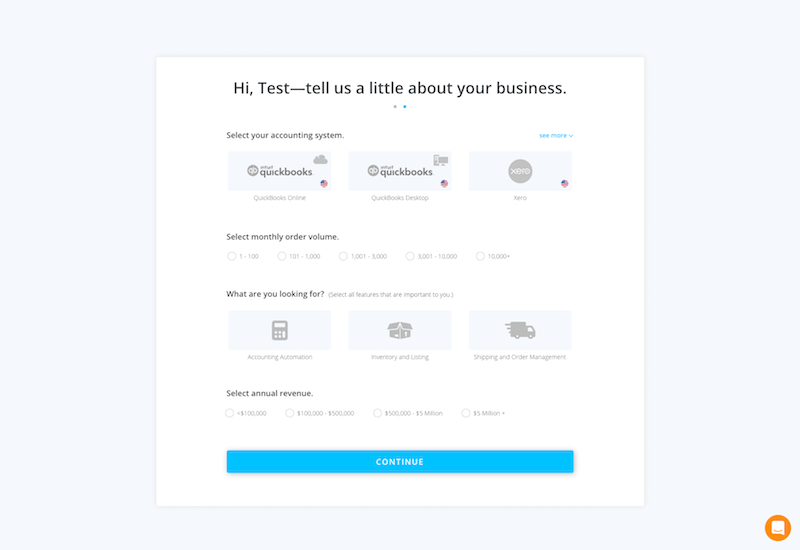 Then after their future customer has taken the next step, they deliver an awesome thank you page that (again) keeps you engaged with their company. Below are the top ones I compiled so you can swipe some ideas for your company’s thank you page. Segment is a single platform that collects, stores, and routes your user data to hundreds of tools. They have tons of customer success stories and social proof. Video, text, a stream of twitter love… they include it all on this page. 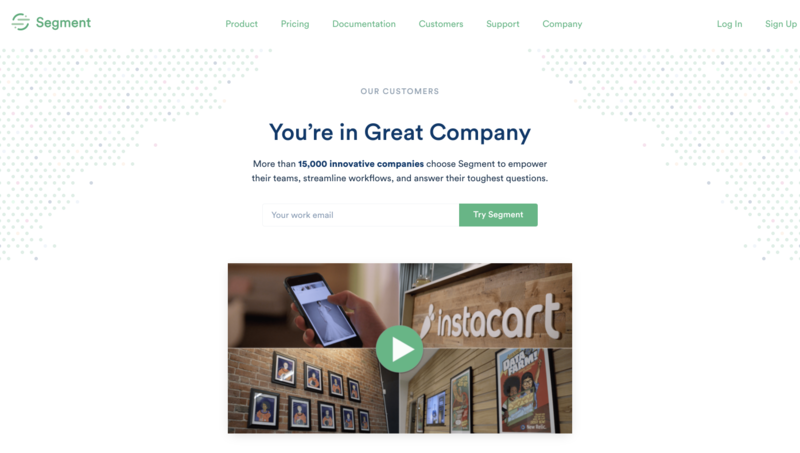 Plus I can click into any of their featured testimonials to learn how other companies have used Segment to solve their data problems. 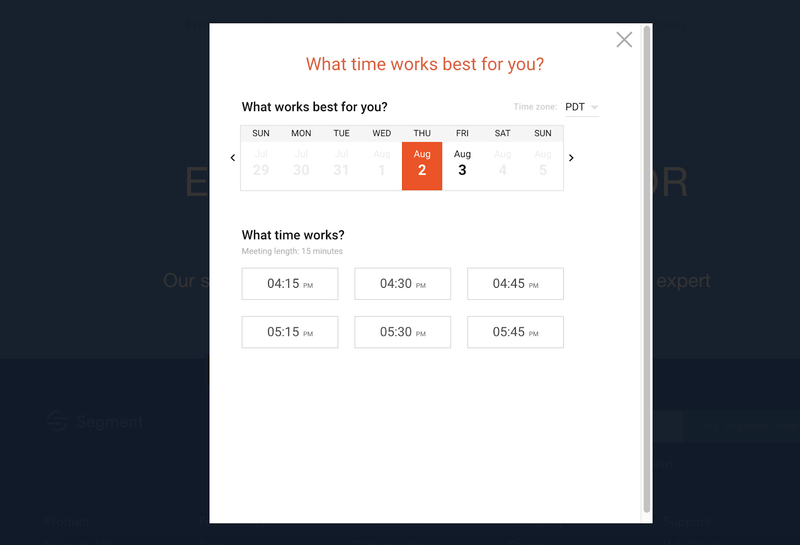 Segment gives people the option to start trying Segment right away, in hopes that people can start experiencing the power of their software before they even jumped on a demo. Very smart. 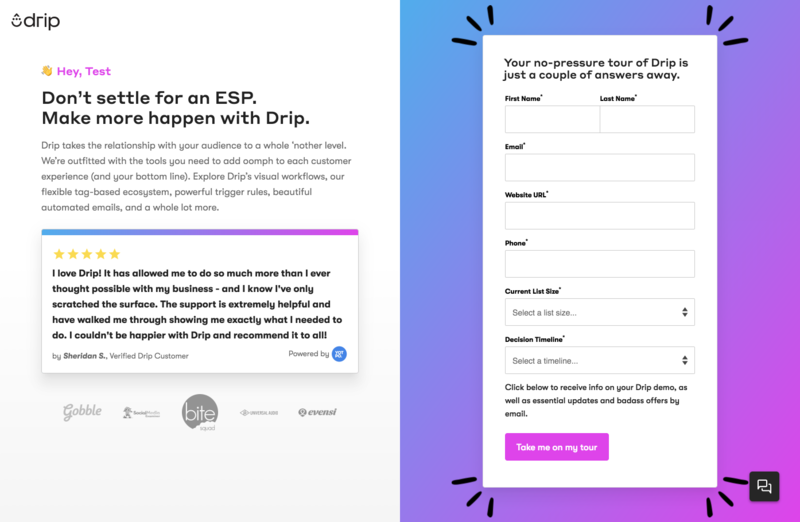 Drip is a sales and marketing automation platform designed specifically for ecommerce. 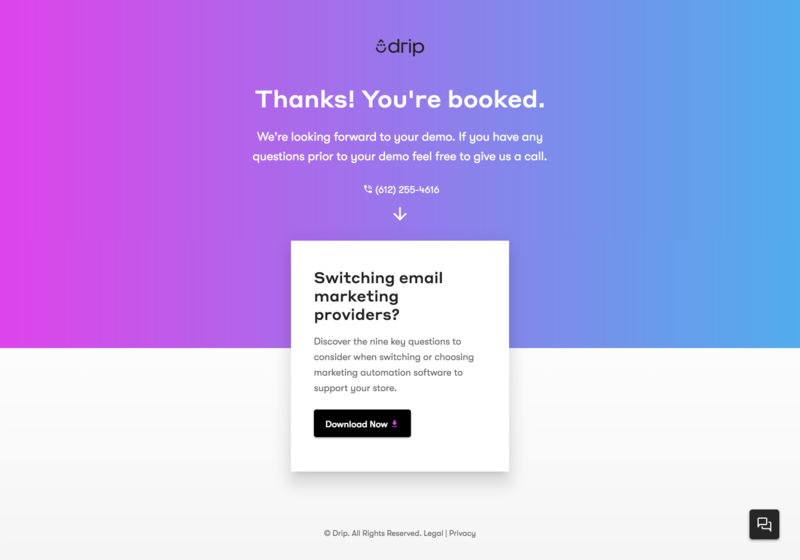 When you go to Drip’s website, you can either test out their platform for free or you can schedule a demo. They give me a resource answering a pain that a lot of people who are looking for new marketing automation deal with: switching from another vendor. They leave a phone number too in case I’m eager to chat with someone now. Include some social proof, testimonials, or case studies to get me excited for the demo. 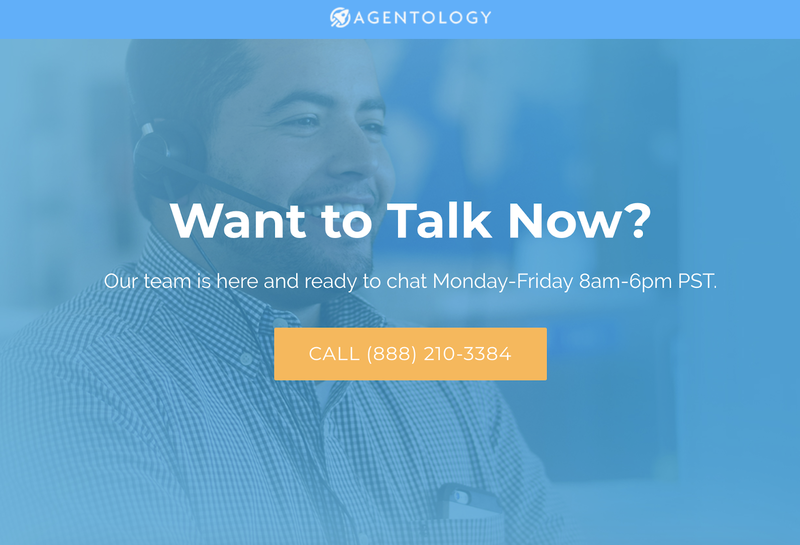 Agentology helps real estate agents respond to their leads quickly and qualify them. 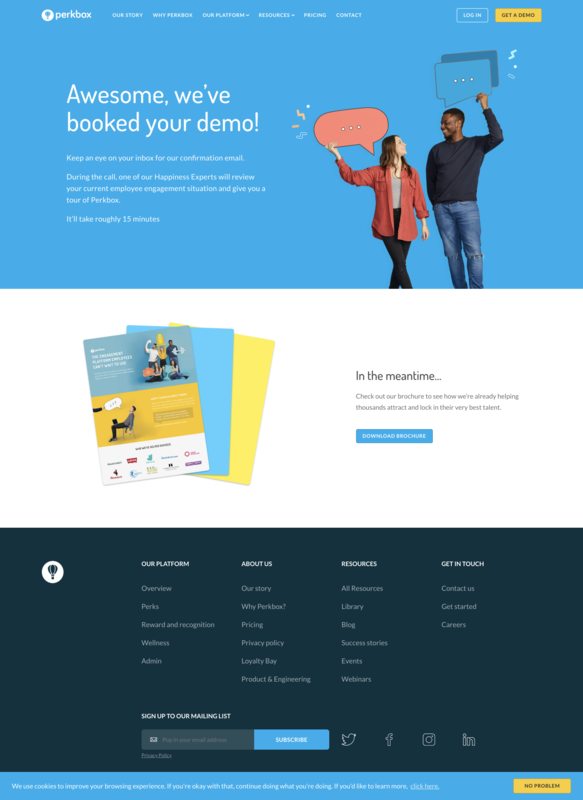 When you go to their homepage, you have the option of booking a demo or getting a quote. 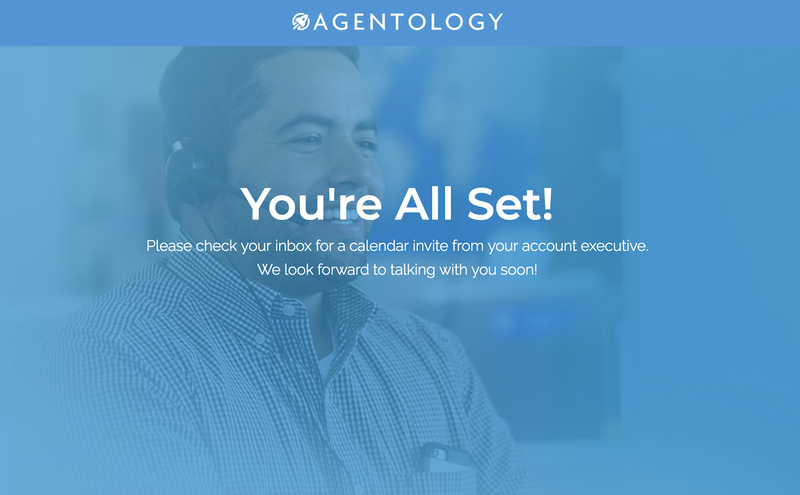 I know I sound like a broken record here, but it would be good to include some testimonials or case studies on the thank you page after I book a meeting to reinforce how Agentology helps real estate agents. Perkbox is an employee engagement platform helping companies take care of their employees through perks, recognition, employee wellness, and engagement surveys. They confirmed that I booked my demo, what I can expect on the call, and how long the demo usually lasts. I can download a brochure that offers more info about Perkbox. Include the video that was at the bottom of the demo request landing page. It’s possible some people watched it before opting in, but if they didn’t, the thank you page gives me a second chance to hear a case study from a current customer. Grow is a business intelligence tool that helps companies compile all their sales and marketing analytics into one place. 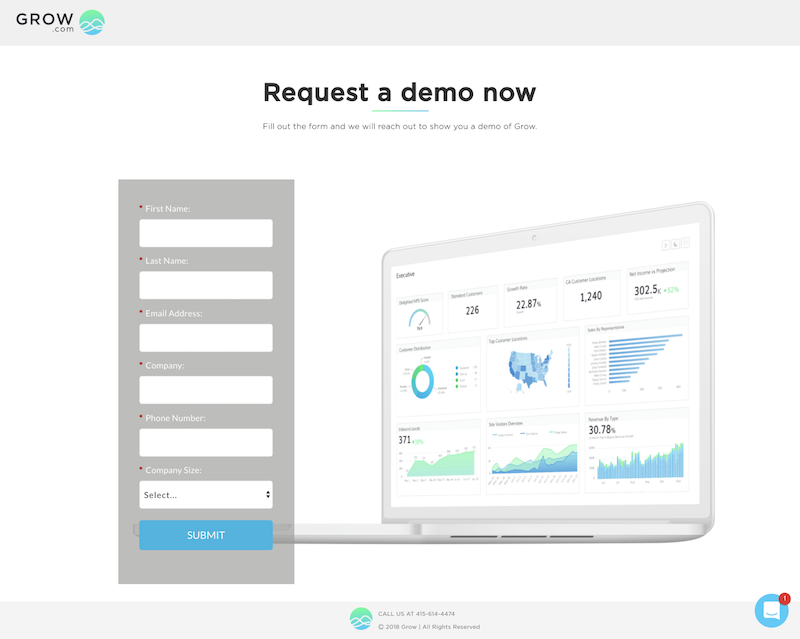 Like many B2B companies, Grow’s main call to action on their website is to get a demo. They’ve confirmed that my demo has been scheduled and that I’ll get a calendar notification emailed to me. 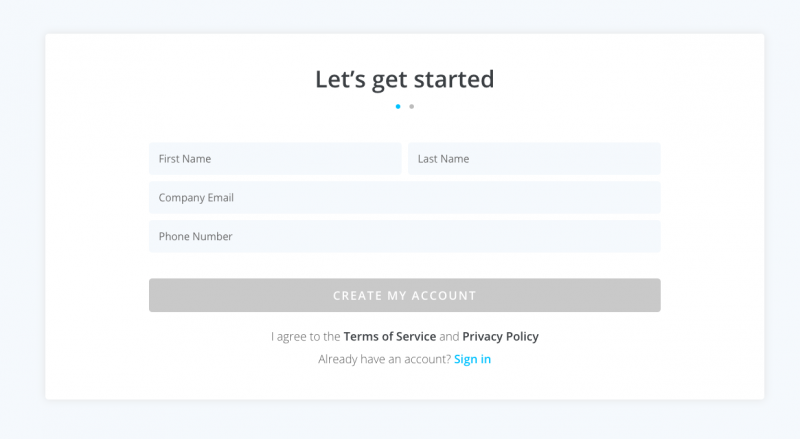 Simple, clean design with one thing they want me to do – watch a video about their company. I’d consider swapping out the “Why Grow?” video for a case study or testimonial. Hearing from the people using the product is more compelling than a video from the company. 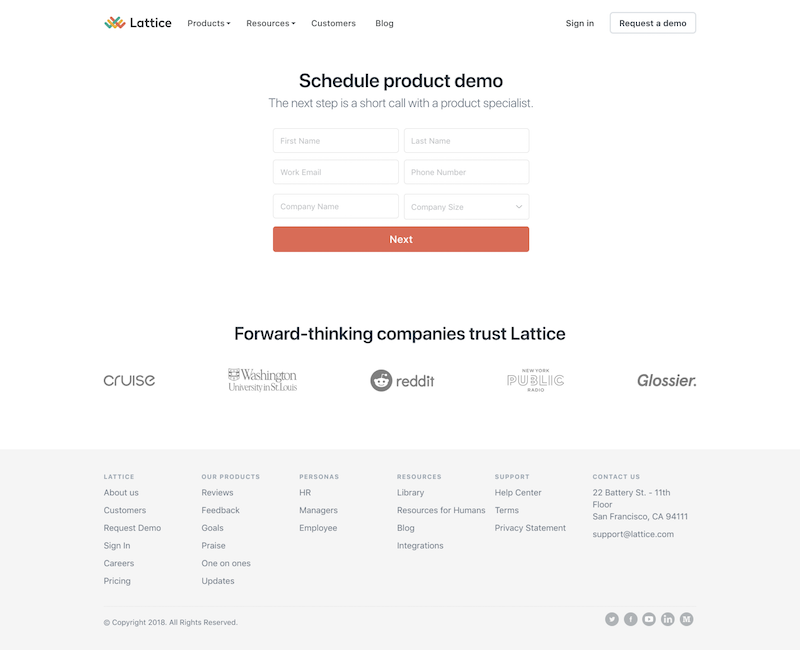 Lattice makes performance management software, helping HR easily manage employee performance and feedback. Lattice has a great video interview series called Resources for Humans, and they showcase the best episodes here. 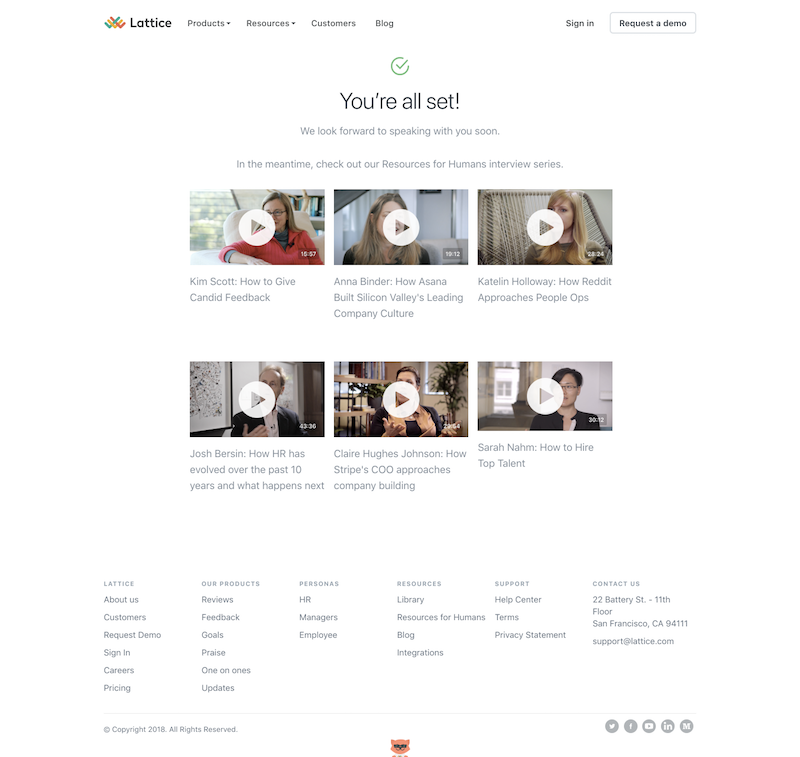 This immediately positions Lattice as a go-to resource for really good HR-focused content. I’d like to see some content directly about Lattice. A testimonial, written case study, etc. As someone who loves to travel and work remotely, Remote Year holds a special place in my heart. 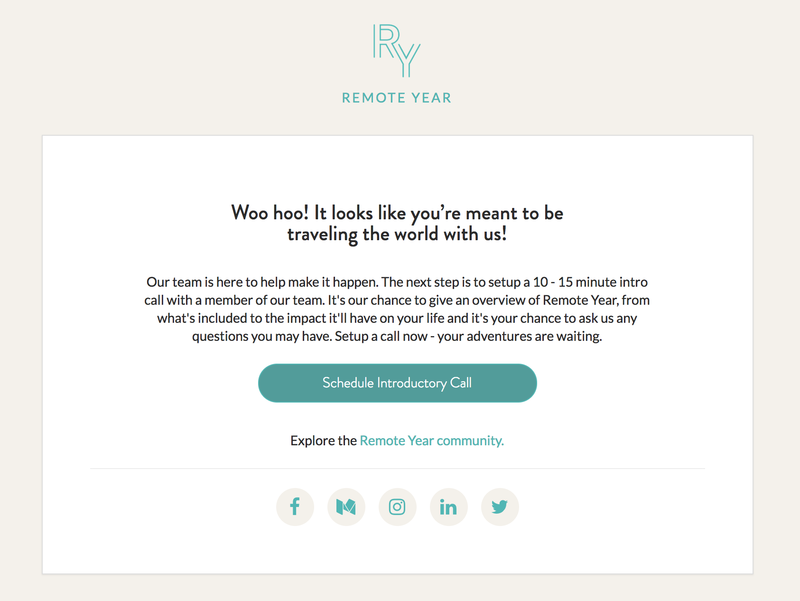 Remote Year brings together groups of professionals to travel, live, and work remotely in different cities around the world for a year or four months. 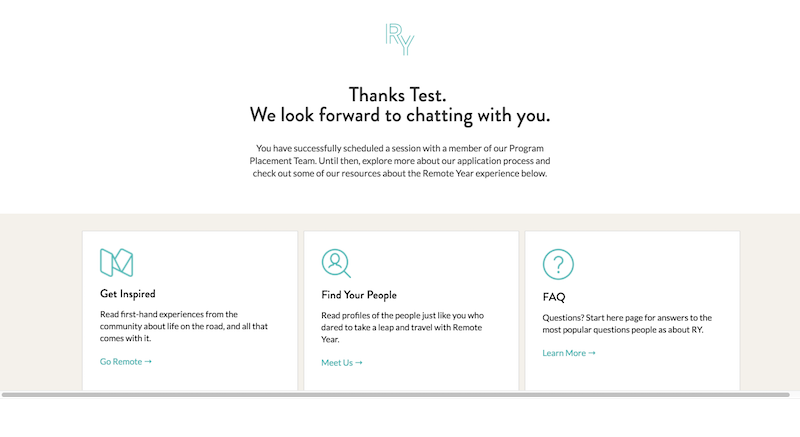 To apply, Remote Year asks you a series of questions to see if their program is a good fit. I love all the resources they’re presenting me. I can read about the experiences of other people who have worked and travelled through Remote Year and get some FAQ’s answered before my call. Awesome personalization by dynamically pulling in my first name. You can probably already guess what I’d recommend here… video. 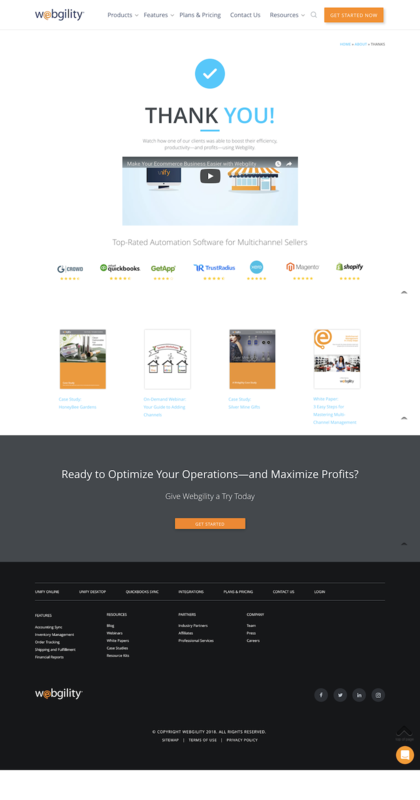 Webgility offers ecommerce companies tools to automate their accounting and operations. 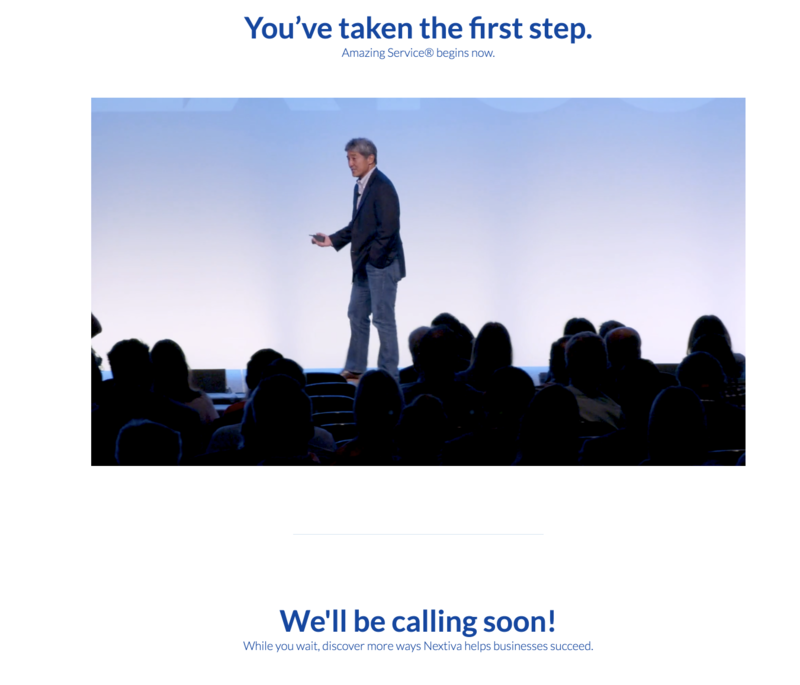 After I click “Get Started” on their site, I’m taken to a 2-step funnel to schedule my demo. They include their ratings from review sites like G2 Crowd and their reviews from the customers of their integration partners. There’s a video case study highlighting how one of their customers was able to boost their productivity, efficiency, and profit using Webgility. They link out to customer case studies. This page has all of the best elements. The only thing I would add is some text confirming that my time was confirmed and they’re looking forward to chatting with me.